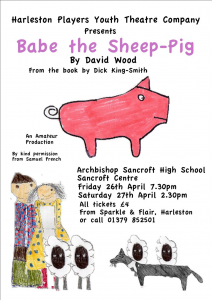 When Farmer Hogget wins young piglet Babe at the village fair, Mrs Hogget has only one plan in mind – to fatten him up for the pot. 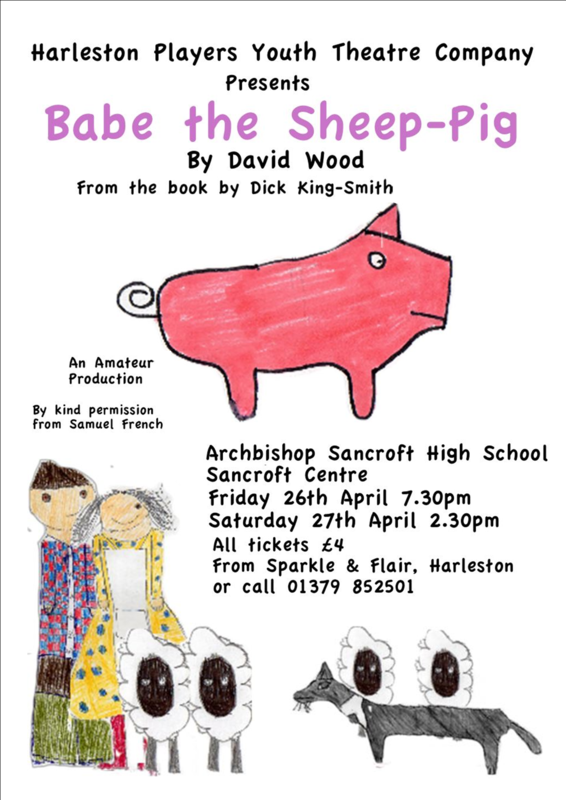 But adopted and trained by old sheepdog Fly, Babe sets his sights on a very different future, as the world’s first Sheep-Pig! 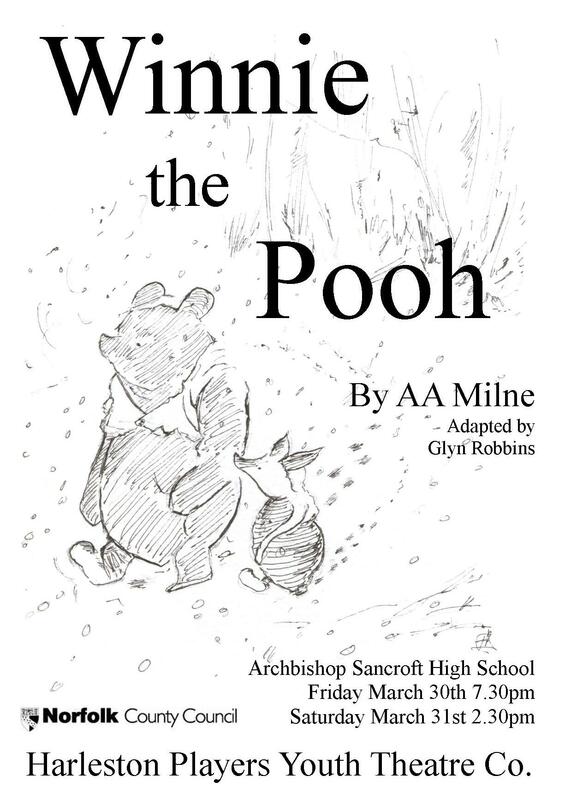 A full length play performed by a group of 10-14 year olds, Winnie the Pooh was a great challenge – and a successful one at that. 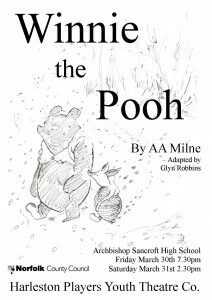 Winnie the Pooh, a Bear of Great and Distinguished Brain, lives in the Hundred Acre Wood with his friends Piglet, Eeyore, Owl, Rabbit and Christopher Robin. 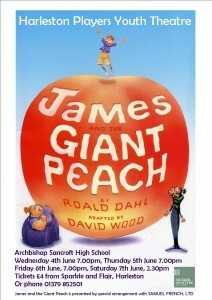 Together they had many adventures and some of the best ones were included in this stage adaptation by Glyn Robbins. 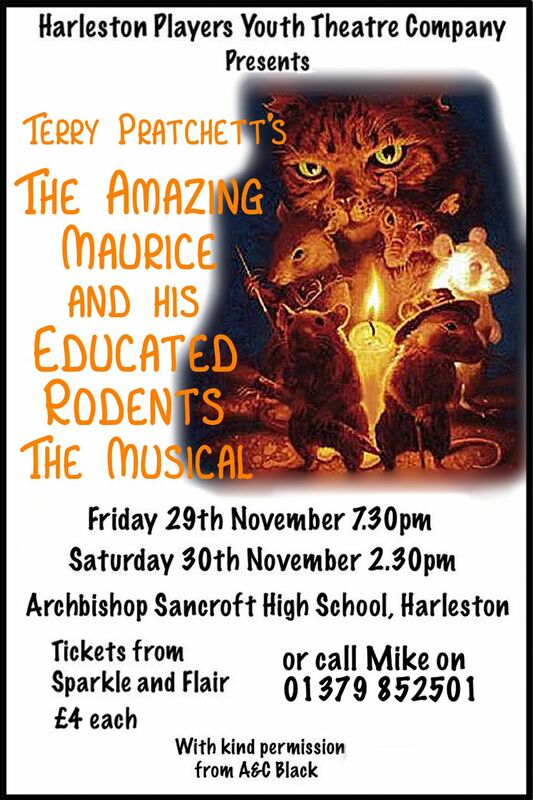 The cast had a tremendous time performing, coming up with many ideas in rehearsals and learning their lines in brilliant time. 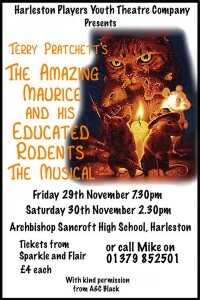 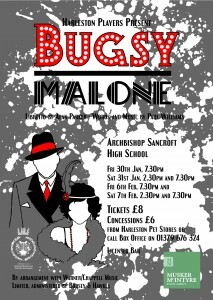 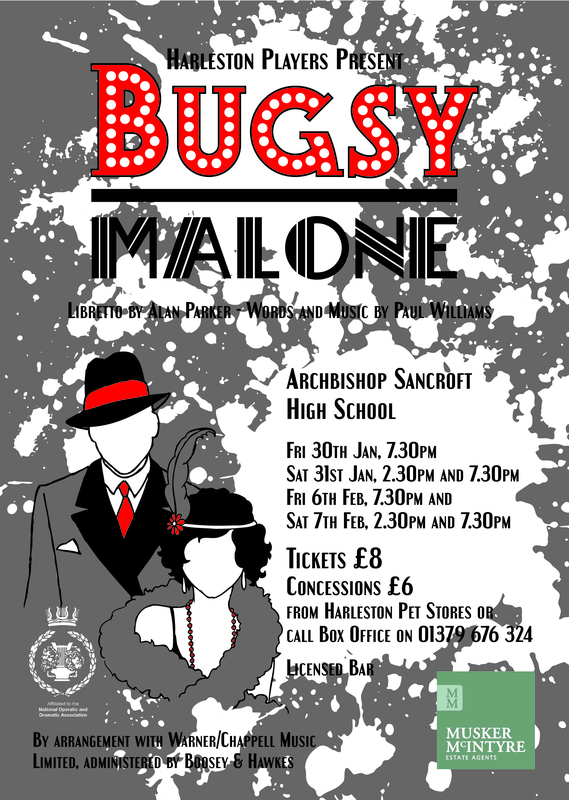 The show was performed in the new Sancroft Centre at Archbishop Sancroft High School.